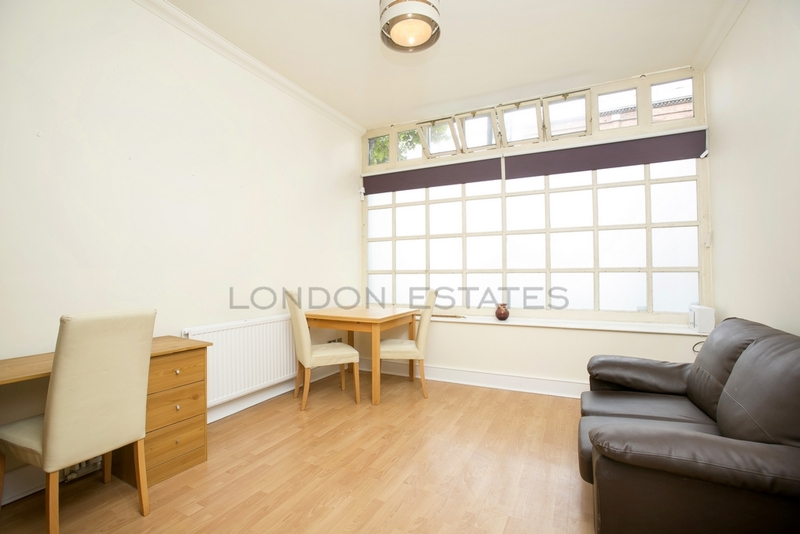 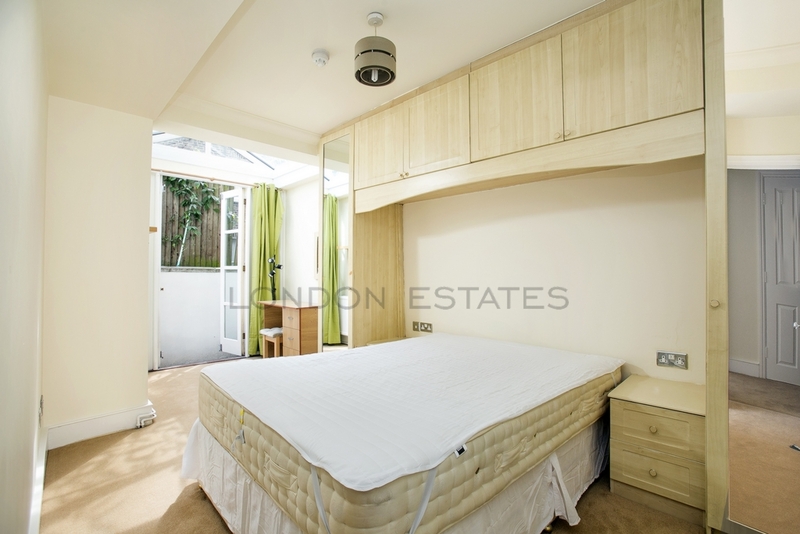 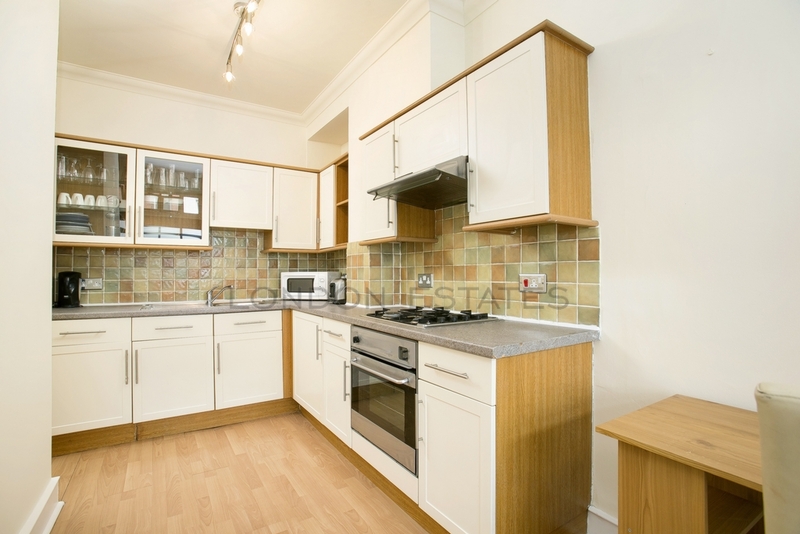 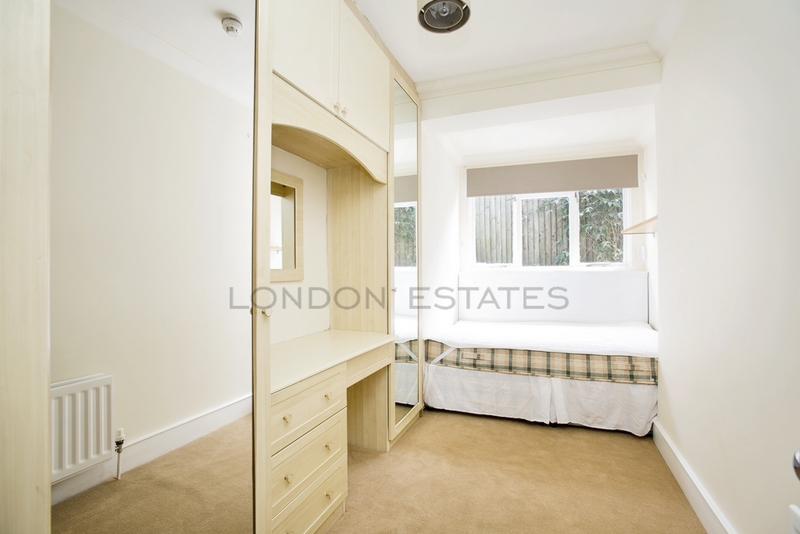 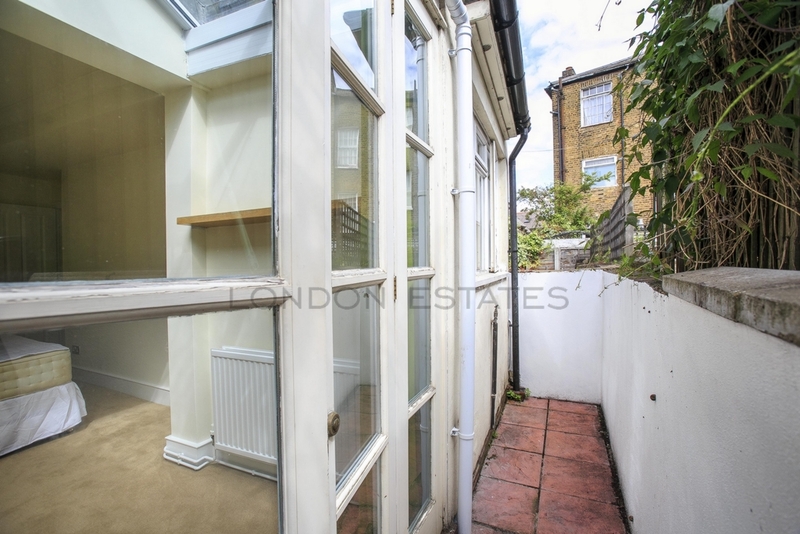 A well appointed large 2 double bedroom Ground Floor Flat excellently located for transportation links with Ravenscourt Park Tube Station (District Line) being only moments away and Hammersmith Broadway (District & Piccadilly Lines - Hammersmith & City Line) a little further. 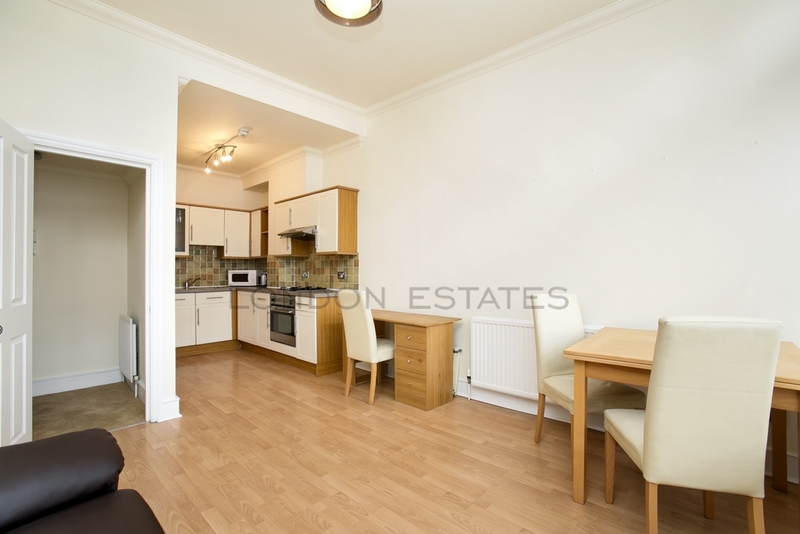 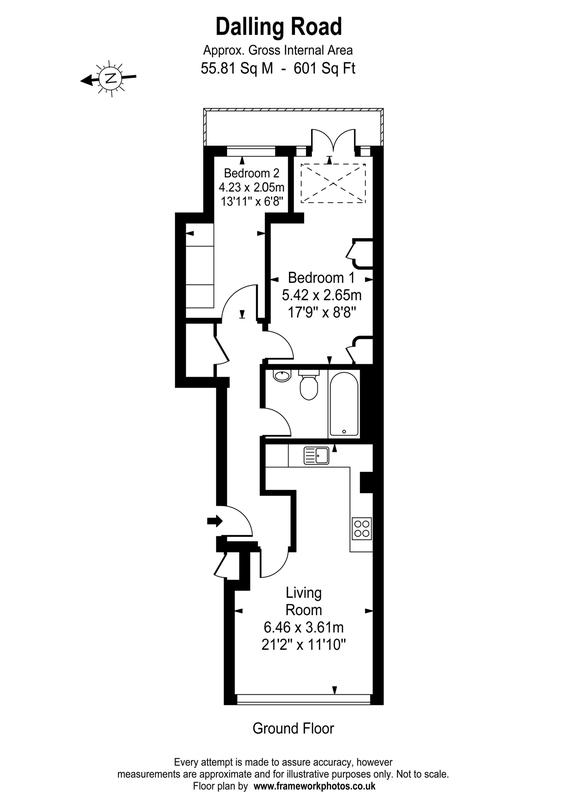 Dalling Road is only a short walk to Hammersmith King Street's shops, bars and restaurants. 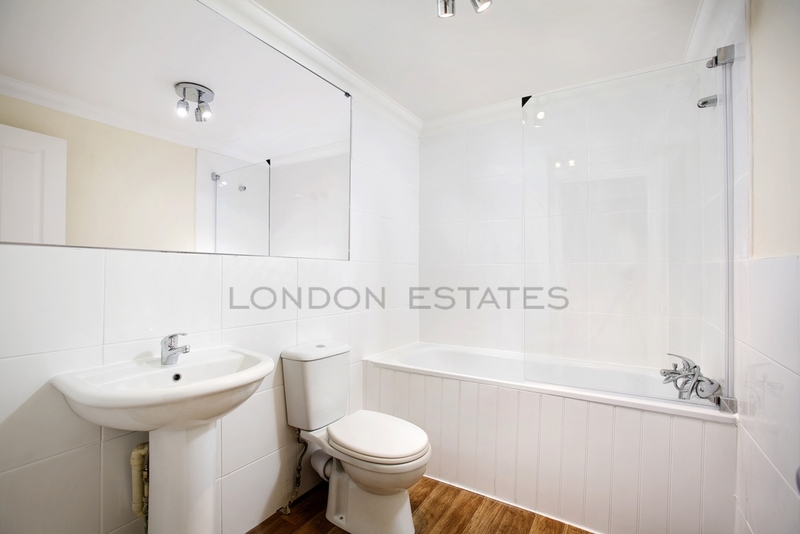 Being on the door step of Ravenscourt Park makes it a great place for some peace and tranquility in the busy city.